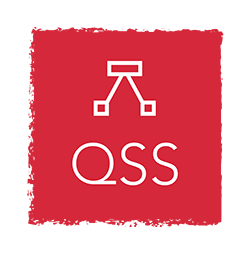 Today, the International Society for Scientometrics and Informetrics (ISSI) announces the launch of the new journal Quantitative Science Studies (QSS), published by MIT Press. The editorial board of QSS consists of the members of the former editorial board of Journal of Informetrics (JOI), an Elsevier journal. The members of the editorial board of JOI, which include CWTS researchers Nees Jan van Eck, Anthony van Raan, and Paul Wouters, have unanimously resigned and have moved to QSS. An important reason for the resignation is Elsevier’s lack of support for the Initiative for Open Citations (I4OC). Disagreements about journal ownership and open access policies have played a role as well.